Piramal Housing Finance Limited is a wholly owned subsidiary of Piramal Finance Limited. It is a Non-Banking Financial Company which offers a wide range of financial products such as home loans, loans against property (LAP) and construction finance. The company partners with some of the finest developers in the market and its group company Piramal Realty’s projects i.e. Piramal Aranya, Piramal Vakunth and Piramal Revanta have already set new benchmarks in the real estate industry. Piramal Housing Finance offers tailor-made home loans that work for you. Home loans from Piramal Housing Finance give you a higher eligibility option which means the borrowers have the power to choose a bigger house. On the other hand, if you are looking to reduce your monthly home loan EMI, home loan from Piramal Housing Finance will fit the bill. 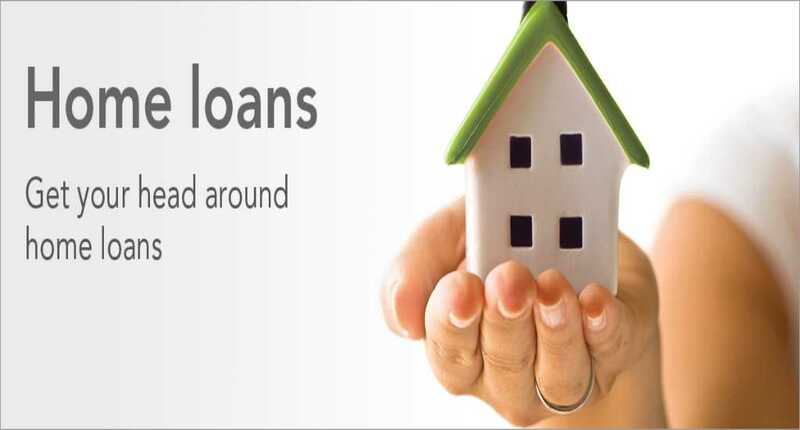 Afinoz is India's foremost online financial marketplace for availing loans and investments. Our main objective is to make the process of getting a loan or making an investment safer, convenient and hassle-free for individuals. We work with public and private banks, NBFCs and mutual fund houses across the entire country and offer an unbiased quotation on financial products. You can contact our team to get more information or apply for a loan or investment by calling on 0120-411-0376 or by emailing at info@afinoz.com. Afinoz.com provides solutions which are quick, reliable, transparent, confidential and above all free. Interest rate starts from as low as 8.49% per annum. Note: Rates of interest and other charges are subject to periodic change at the sole discretion of Piramal Housing Finance. For more information about the home loan, you can go over to home loan page on Afinoz.com. Documents Required For Home Loan in India. How to Increase Your Home Loan Eligibility.